Following are “live” recordings of some of our songs we perform for your Cleveland wedding or event. All of our audio and video was recorded at totally live music performances. 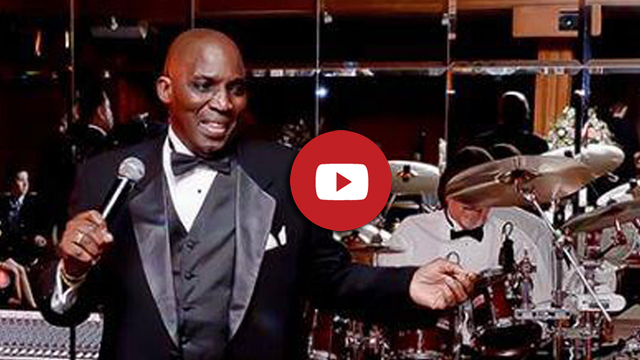 There is a huge advantage with a true entertainer like Rudy who will entertain your guests with the area’s greatest music Cleveland has to offer!